OCLV carbon fibre extensions and forged alloy clamps. Carbon-friendly clamps fit 31.8mm diameter base bars. 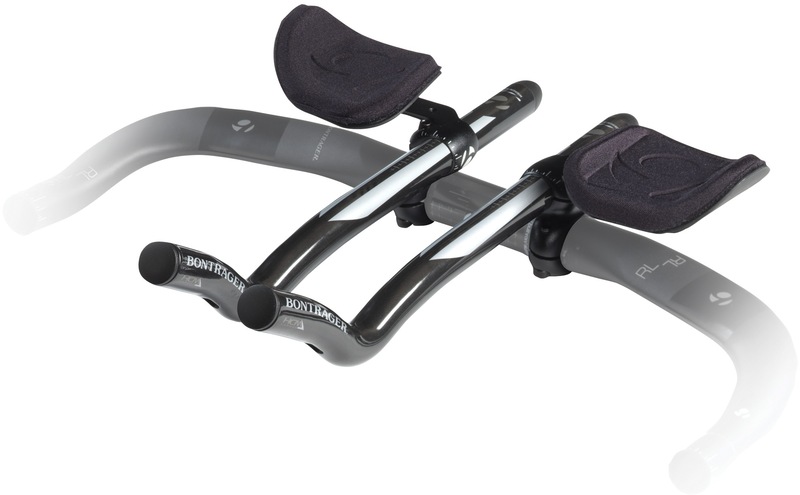 The Speed Concept extension features an ergonomic shape with internal cable routing. Speed Concept arm pads with a low pad height of 43mm. Laser-etched extension markings for quick and easy set-up.